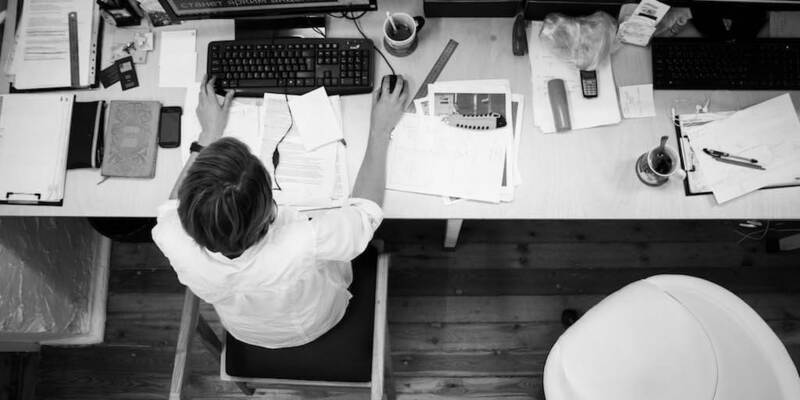 It is unlikely that many teachers will find time for independent study of programming languages ​​or extra money to order a site in a web-studio. Therefore, the most logical way to create a website is to use constructors that offer acceptable conditions and simple tools. 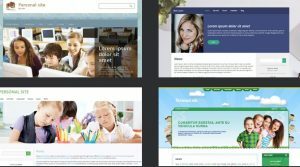 15 templates for educational sites. Free domain of the third level. Various modules that will help build a site of the type you want. Free backup to save all data. At a free uCoz tariff, an advertisement is placed on the site, but it can be removed from the teacher’s site by sending an appropriate request to the technical support service. Seven templates in the category “Education”. Simple customization tools that will help change any template from another category to solve their problems. 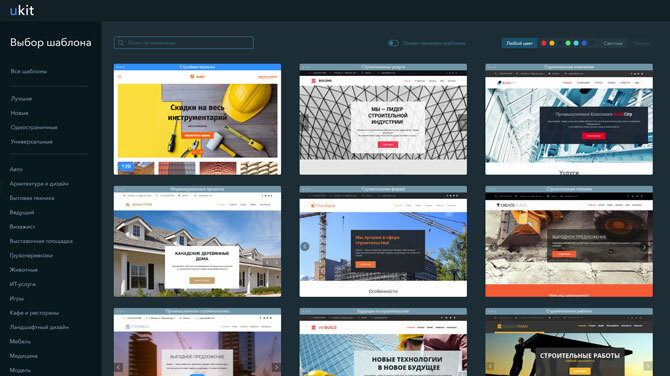 Built-in color schemes and grid placement of blocks, thanks to which the templates remain attractive, even if you do not have any web design skills. 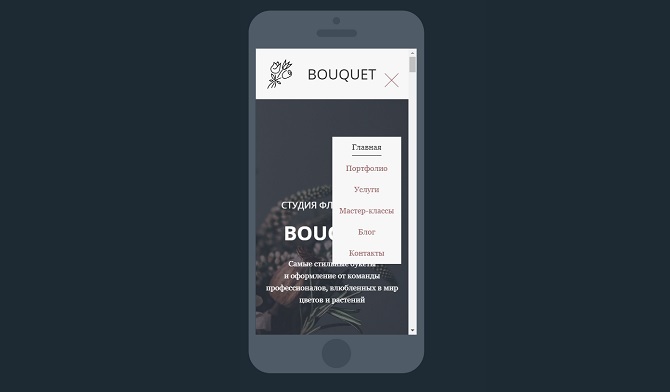 You need to pay for the use of uKit, but in return you will receive a very high-quality website, which does not look different from what a web studio can offer. More than 30 templates for educational sites. Convenient visual editor for quick site setup. Application store to extend functionality. 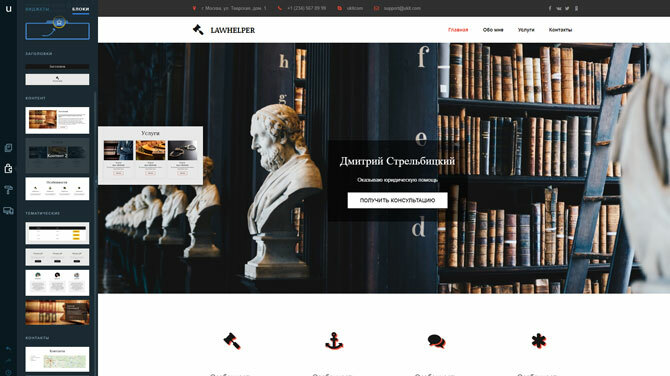 For normal operation of the site, you will have to buy one of the premium rates, but this is a high-quality investment in functionality and design that students, their parents and your colleagues will definitely appreciate. What should be on the site of the teacher (tutor)? Before creating a site, you need to answer the question why it is needed. Perhaps it will only be a business card with basic information in order to present yourself as a teacher. Another option is a blog where you can share experiences with novice teachers and communicate with parents. You can even create a separate training project from the site. The teacher’s website does not have a specific structure – each teacher chooses what information he wants to convey to the students and their parents. However, there are several criteria that can be met. A large amount of useful information. The site will have to lead: add ads, photos, participate in the discussion. No need to create a site to participate in the contest “Teacher of the Year.” Do it for constant communication or discard the idea. Clear structure and easy navigation. Children will enter the site. Yes, they perfectly know how to use the Internet, but this is exactly the case when the expression “even a child is understandable” is used literally. The structure and navigation must be such that no one can say that he has not found any information. Original and adequate design. So that children and parents do not belong to the site with irony, it should look no worse than other resources that they visit. Harmonious colors, nice looking background – you need to compare with those sites that like. Availability of feedback. You can broadcast as a monologue, but the site will become popular only if visitors have the opportunity to speak: ask a question, clarify information, simply thank for the academic year. In the case of the teacher’s website, it is also necessary to highlight what should not be on the pages. The worst thing is advertising dubious content. It is desirable that there are no banners at all. On the same constructors, where advertising for the service itself is displayed free of charge, but it can be removed by selecting one of the paid tariffs. Creating a teacher’s website is easy if you use constructors. With the help of various widgets on them you can build a business card, a blog or a full-fledged learning resource with tasks and feedback. It is important that the pages will not be advertising with questionable content.